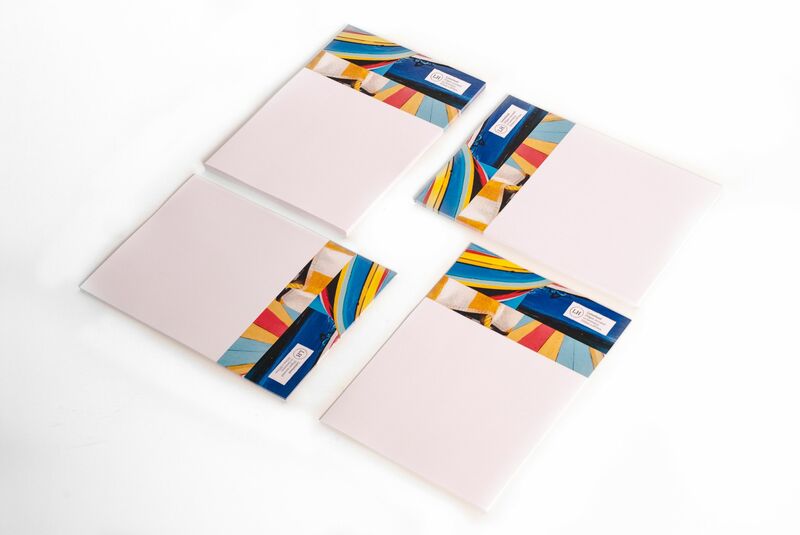 For a great feel and a professional finish our 120gsm letterheads are just what you are looking for!! 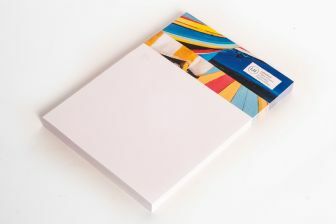 Printed Full Colour on a smooth white 120gsm paper for an exellent finish. Suitable for Copier and Laser printing. Upload or email your own design files or we can design your letterheads for you (charges apply). All prices include VAT and postage to one UK mainland address.